Either way, getting started is probably one of the most daunting tasks you will face as a beginning genealogist. With a little bit of work and by following through this guide with us step by step, you'll be up and running in no time. Quick Note: Originally, this was supposed to be one long post. 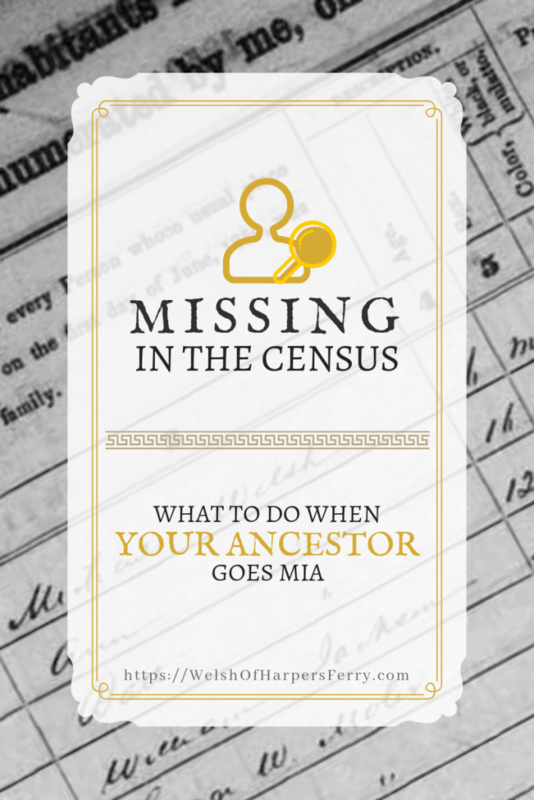 Since I first began writing this, I realized the extensive amount of information and the length of this post would make it much more useful as a series of posts (The Beginning Genealogist). With being separate posts, you'll have some time to breathe and reflect before steps, and you won't have to spend an hour or two reading from top to bottom. I'm really excited you're here, so go get started! Let's just dive right in. Roll up your sleeves and let's get started! As a beginning genealogist, your first step should be getting your hands on some software. Genealogy programs are important because they allow you to keep all of your research in one place and document the sources of all found information. They help you to keep pictures, documents, facts, and vital details organized and allow for easy reporting and quick overviews of relations. As a beginning genealogist, you might not have much information right now. That's okay! But, you will later down the road. Organization is extremely important in genealogy. Even with a stellar organizational system in place, it can quickly become messy and paperwork will pile up. It is harder to find what you need when you need it. Genealogy software solves all of these issues, even for a beginning genealogist who doesn't have much paperwork. All of your research is contained in a single file (normally a GEDCOM) and you cannot lose bits and pieces of your research once you enter it. You'll be able to find exactly what you need, when you need it. As a bonus, sharing information has never been easier. Just send the GEDCOM file or a report with great-aunt Bertha's line to cousin Bill, and he can do with it as he pleases. Where Do I Find Software and What Do I Use? There are many programs available for use of genealogical research. Some are free, some can be upgraded, and some are paid. For more in-depth information on the best software, check out our reviews section. Google is also your friend when searching for a genealogy program. For beginning genealogists and family historians, I normally recommend Family Tree Builder by MyHeritage. This software is both free and very easy to use. 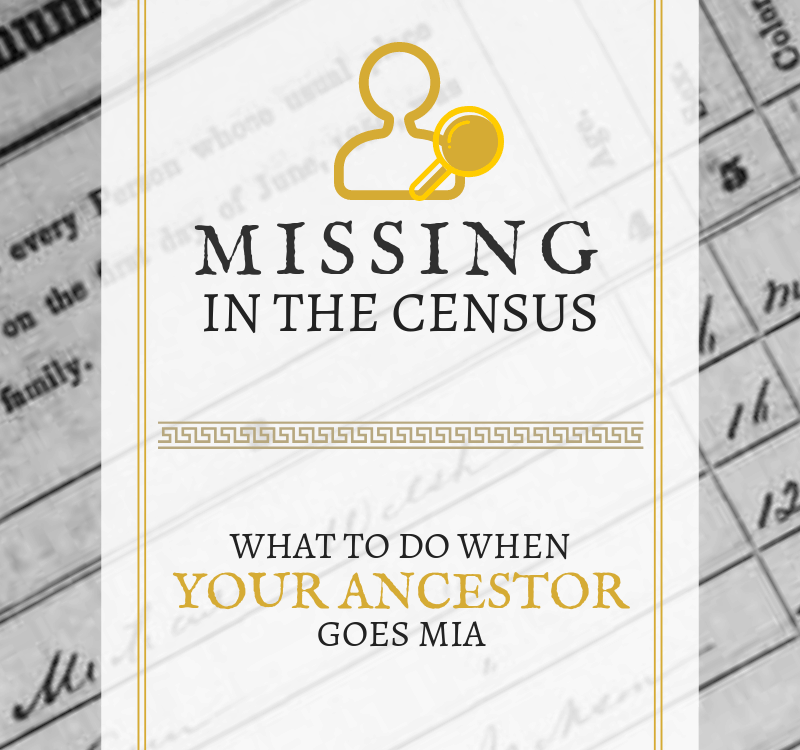 Although it lacks in searching capabilities, it is very easy to get yourself quickly up and running, and there is very little learning curve involved with its usage (perfect for a beginning genealogist!). The software is free, and you do not have to sign up for their paid service to use it. It has a decent amount of features and creates excellent reports to share. No matter what program you choose, go in and play around. Set up yourself as the home person, enter your information, and get a feel for how the program works. At this point, you can add your parents in as well. Most programs also have help files. Read through some of them, play with sample data sets, and follow some tutorials. Get yourself acquainted well enough with the program to feel comfortable entering information into it. Add your contact information. Add your family photograph collection. Add your birth places, your education, and all other important dates in your life. Not only will future generations be glad that you collected all of this information about yourself, but it will give you a feel for the program and make you comfortable entering information about your ancestors correctly. 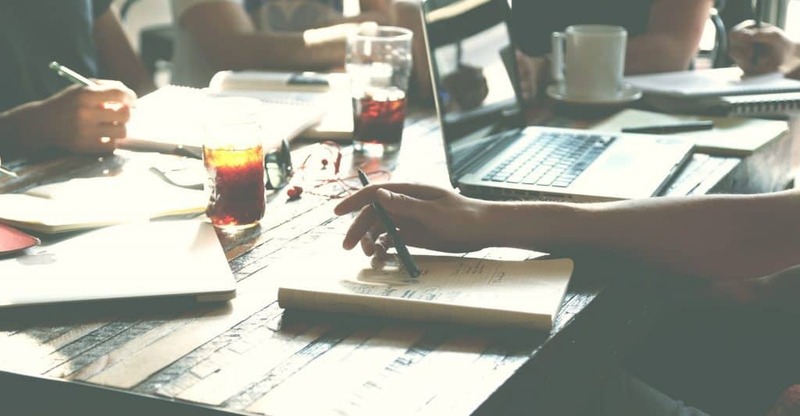 When many beginning genealogists first start out, they try to pick a person (like a celebrity or a name out of a family legend) and work their way down from that person. Don't try to do this, at least not yet. You probably don't have enough information on that person to make informed conclusions or correctly make connections. Researching forwards through time is called reverse genealogy, and is significantly more difficult than researching backwards in time. Instead, let's start with that you DO know, and work our way back. Grab a scrap piece of paper... it's time to get started! Start with your parents. Write down any important dates and places that come to mind. For example, their birth dates, places, what schools they went to and when they graduated, when they got married and where. If they are deceased, write down their date of death, where they passed, and where and when they were buried. Do the same for your siblings, grandparents, aunts and uncles, and cousins. Try to write down every place and date that you know as fact for every person, as far back as you can. Don't worry if you don't know much, we will find out a lot more. If you think you know, but you're not entirely sure, you can still write it down. Put a question mark beside that piece of information so you remember that you are unsure about its accuracy. At this point, don't worry about details. We can flesh out this information later. Right now I just want you to know what you know, what you think you know, and what you don't know. Interview Living Relatives – What Do They Know? Now that you know what you know, what you think you know, and what you don't know, talk to your oldest living relative. Find out what they know. Start by asking questions about the things that the think you know (but you're not entirely sure). Then ask questions to fill in the holes that you don't know. Make sure you take your scrap piece of paper with you so you remember what you know and don't know. Not sure what to ask? Look at what you think you know and what you don't know for clues. Think about the when, the where, and the why. Ask about maiden names, nicknames, and middle names. Ask about occupations, where they lived, where they are buried, when they died, when they were born, when they were married. For examples of questions to ask you can [LINK]check out my list here[LINK]. Keep in mind that you may not be quite ready to ask some of these questions, some are a little advanced. However, if you have a wild streak and some time to spare, go ahead and ask some of those questions as well. The answers may interest you! For now, focus your interview around the biggest facts. By asking questions, you will probably get a lot of extra information (memories or family stories) that may or may not be important to you at this point in your research. Continue to take notes and write that information down, too. It may not be important to you now, but it will be important later. 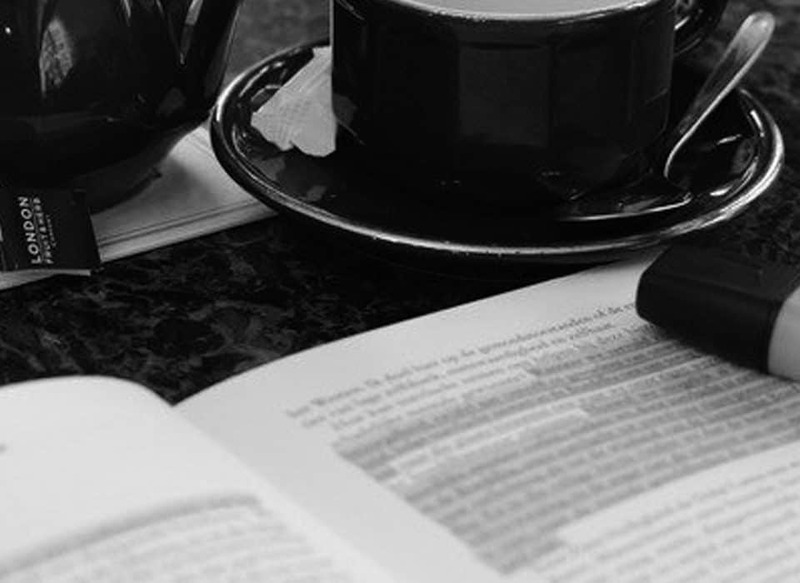 When you realize you need that information later and don't have it, you may not be able to strum up the same stories no matter how creative of questions you ask. Continue until you have interviewed the majority of your living relatives. The older relatives will prove to be the most interesting to interview, however you can gain unique insight by interviewing other relatives as well. The most important thing is to make sure you take great notes or record the conversation. You'll need this stuff on paper or audio for the next step. As a beginning genealogist, your first couple of interviews may not go totally smoothly until you get the hang of it. But that’s okay! 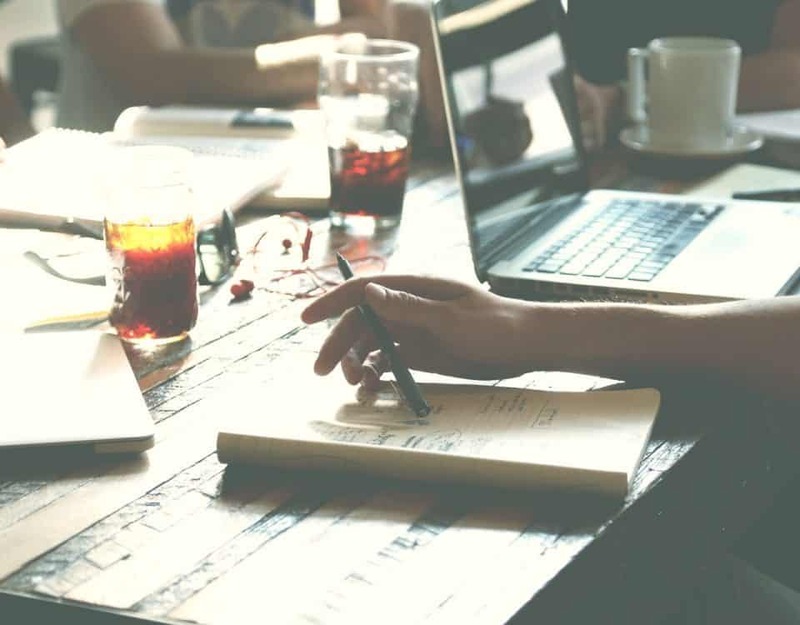 Plan out the general gist of your interviews. Pick a couple of important questions that you definitely want to ask. Remember that an interview is just a conversation. Keep it light! FAQ: I have no more living relatives in my family to interview. How can I find out more information about my family? The short answer is that you CAN still find out information on your family. In most cases, it is possible to find a living relative that was previously unknown later down the road. Finding your family may be more tedious by jumping directly into the records, but don't let this discourage you. It can be done! Just be sure that at this point you know what you know, what you're unsure about, and what you don't know. One great idea in this situation is interviewing people who had contact with your family – neighbors, co-workers, friends. This is called a “FAN Club” (Don’t worry about this quite yet; we will cover this in subsequent posts.) They may be able to give you more information than you think. Even if they can't provide dates, they can provide stories, and you'll find those are arguably the most important and cherished pieces of information. That was quite a chunk of information for one sitting! Step away from your computer, follow through with the interviews, and come back when you are ready for the next step! In the next post, we will cover analyzing the insight and information you gained from the interviews and entering that information into your software program. We'll also go over some ways to set yourself up for success throughout your research journey. If you have any questions, please leave us a comment. We are more than happy to help you on this journey any way that we can!